Art in the expression of botanicals. Yes, please. Our plant art installations are focused on a symbiotic blend of the beauty of nature and the enjoyment that a work of art can bring to you. Influenced by our beautiful surroundings here in BC and each client's aesthetic, every piece is custom designed for both the space in which it is placed and the people for whom it is designed. 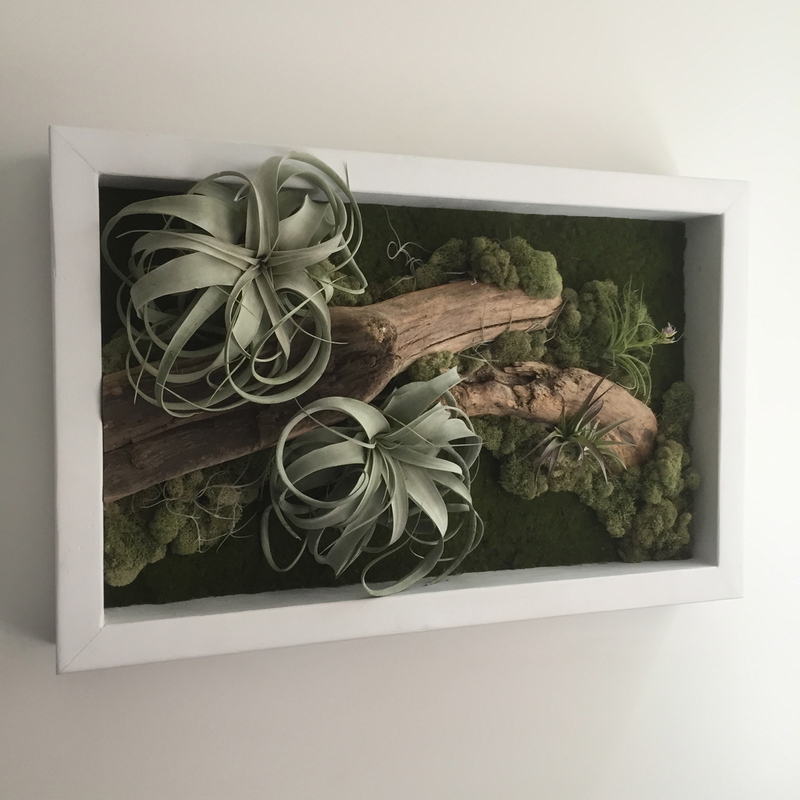 We are continuously impressed with how our plant art pieces resonate with our clients and their surroundings. Breaking new ground with our greenwalls and pulling them closer into the world of art has proven to be the perfect addition to our services. With each piece being unique, you will spend countless hours enjoying your botanical art within your home, office or workspace. Contact us to book your complimentary consultation.